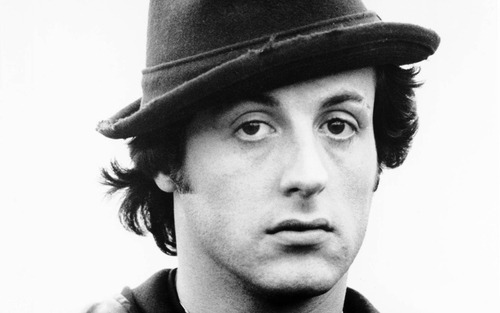 So, pre-plastic surgery Sylvester Stallone was pretty great and all, but I cannot tell you how many times I said, “This is weird”, while watching “Rocky”. 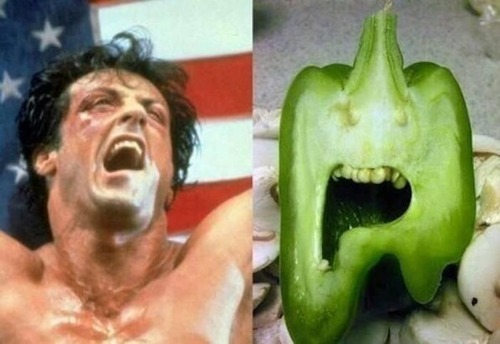 Maybe it’s because I’m not really into boxing movies or perhaps it’s because the Italian Stallion seemed to have a few screws loose. Either way, I’d like to think that I gave it a fair shot. I even put my phone in the next room so I wouldn’t be distracted. For reals! If that’s the only reason why you get your face beat in for a living, you should probably reevaluate your choice of profession. Yeah, but if you could NOT get hit, wouldn’t that be better? If by “that distance” you mean “to grammar school”, then I think you’re headed in the right direction. At the end of the day, I get it. “Rocky” is the classic tale of an underdog turned hero. But, if surviving 15 rounds in a boxing ring makes you a hero (and wins you a few Academy Awards) then I’ll never earn my stripes. I broke a nail once and I cried for days.